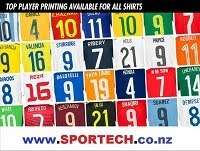 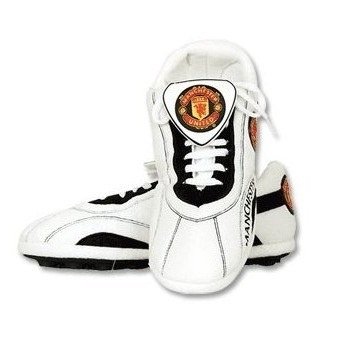 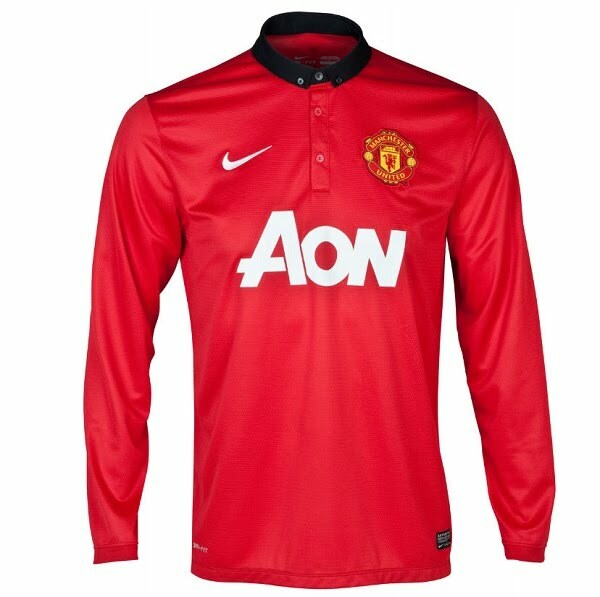 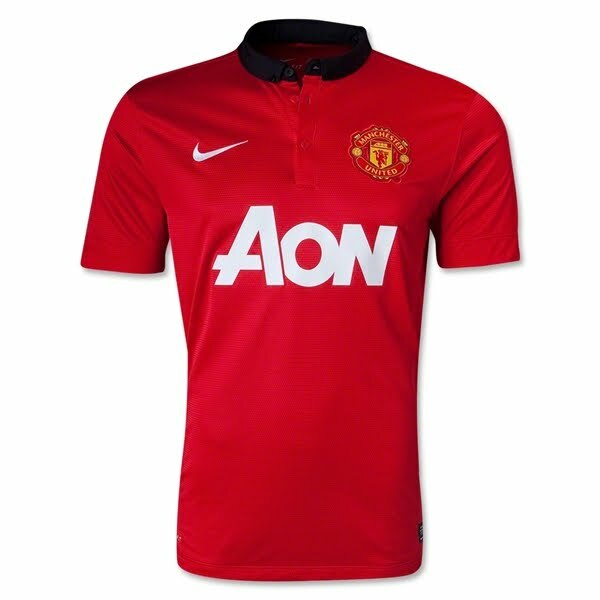 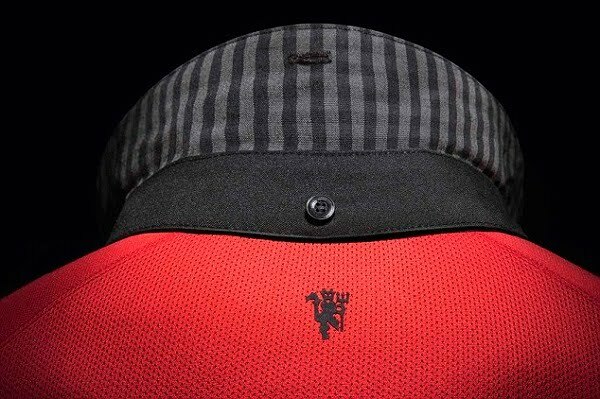 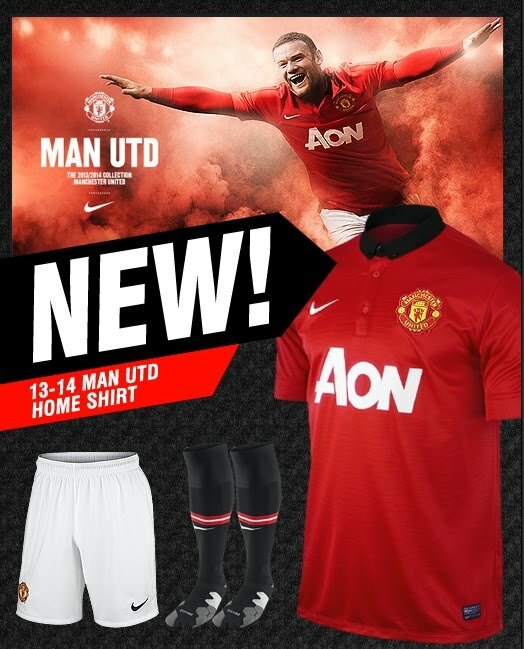 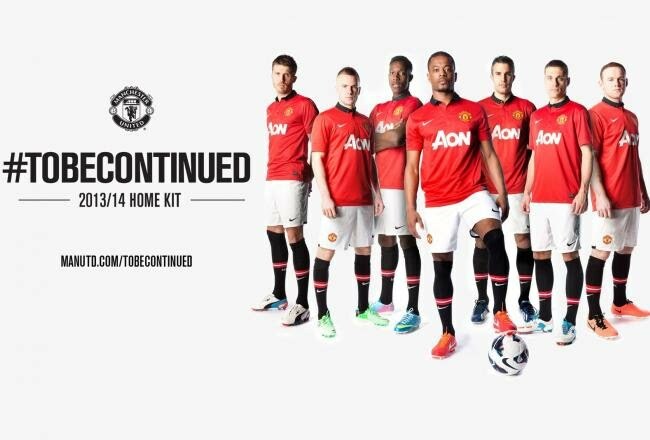 The Nike design features a traditional red shirt with a black buttoned collar that can be popped Eric Cantona-style. 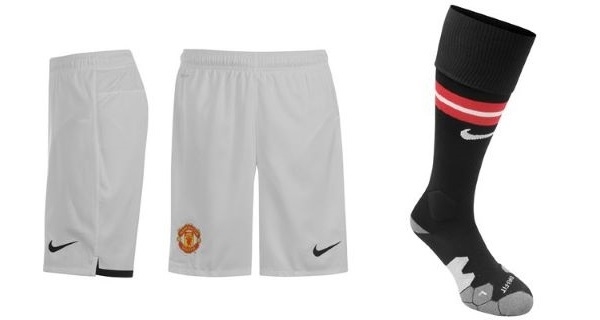 The shorts are white with black trim at the back, while the socks come in black with a red and white hoop halfway up. 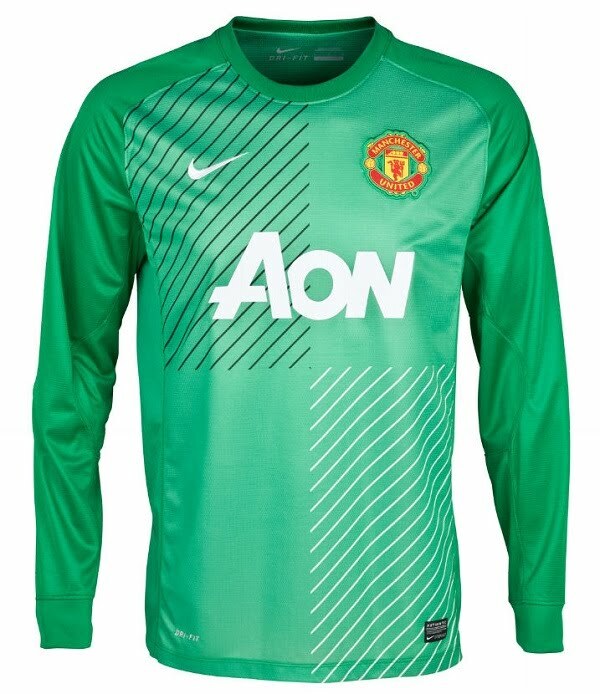 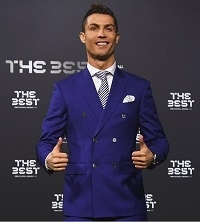 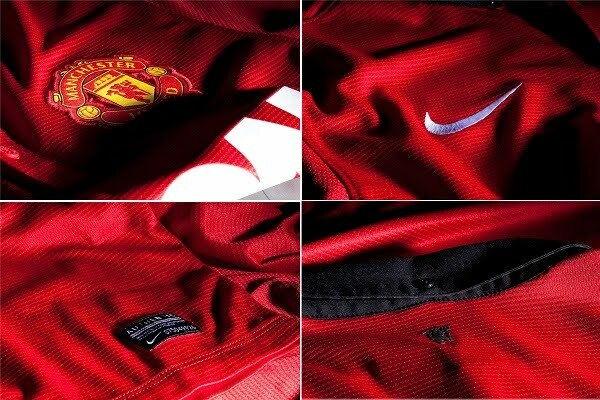 The kit is made of fabric weighing just 150 grams, which is 23 percent lighter than previous Nike kits. 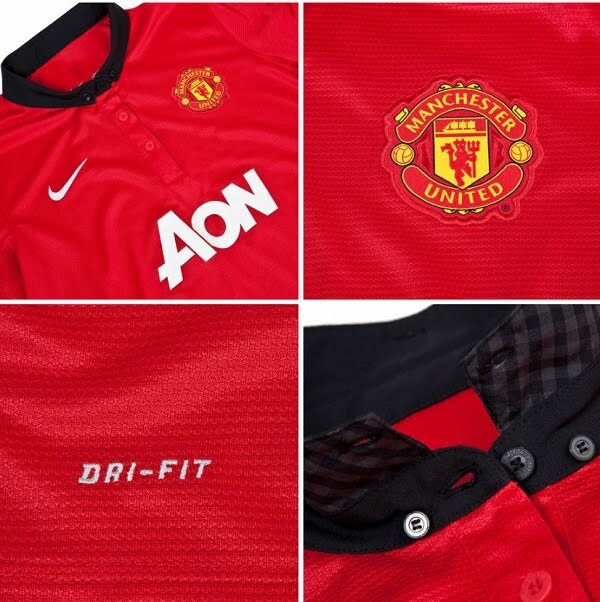 It also boasts a 20 percent stronger knit structure and a significantly improved stretch. 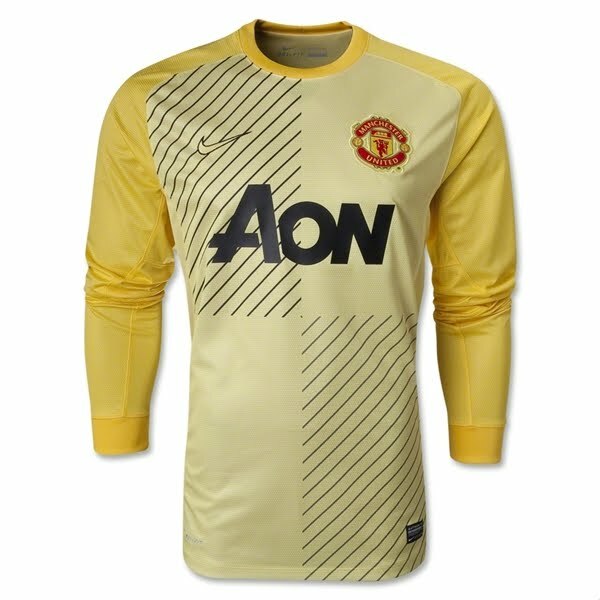 The fabric is integrated with Nike Dri-Fit technology, which draws away sweat from the body to keep players cool and dry. 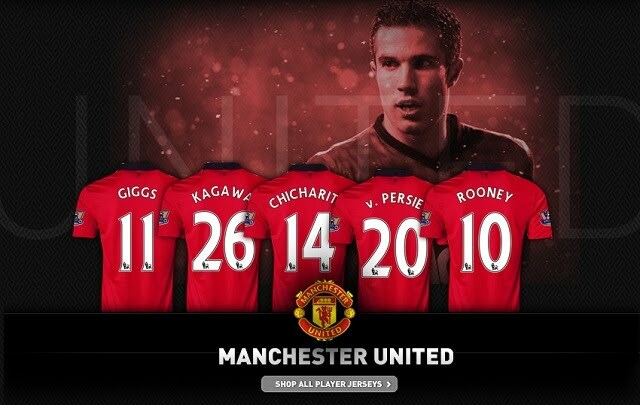 Official Manchester United Football Club 25-man squad list for the 2013/2014 Premier League season. 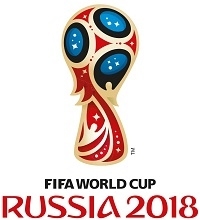 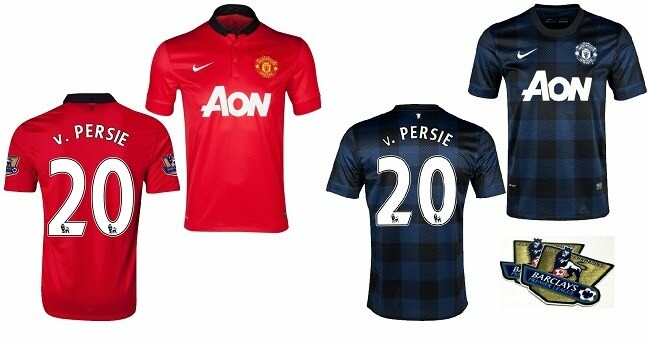 Manchester United will be able to buy and sell players again in the January transfer which opens at midnight on Tuesday 31 December 2013 and closes on Friday 31 January 2014.